Alongside caring for our customers, employees, and the environment, we are deeply committed to serving society. 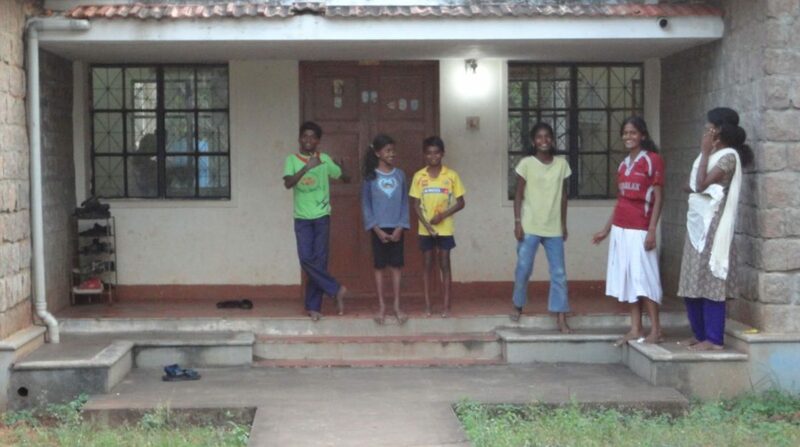 Meher Children’s Village has been home to 107 children since 1993. 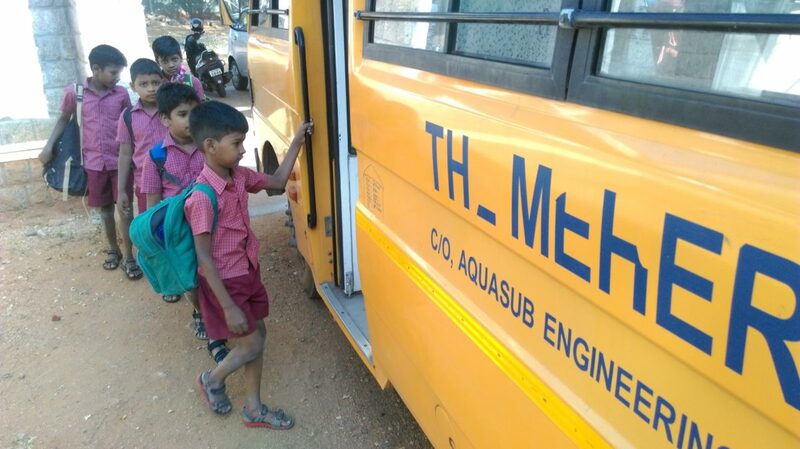 Small families of children are raised in separate houses by their foster mothers, and are educated at reputed English medium schools in Coimbatore. 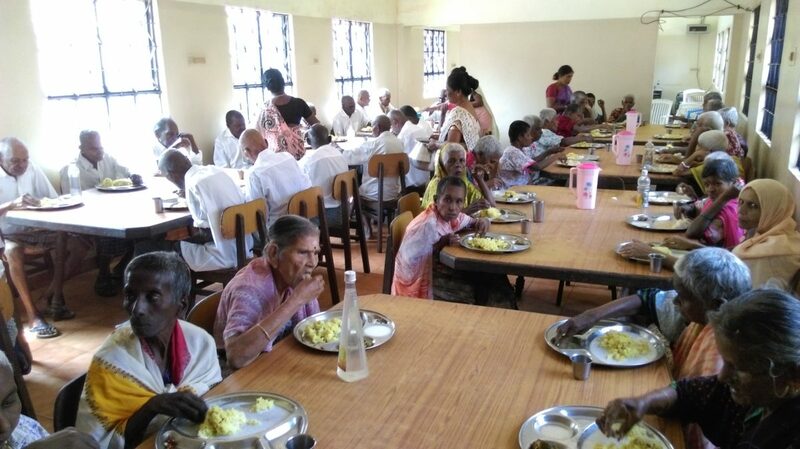 Meher Karunalaya, a home for the elderly, provides food, clothing, and medical care, for abandoned senior citizens. 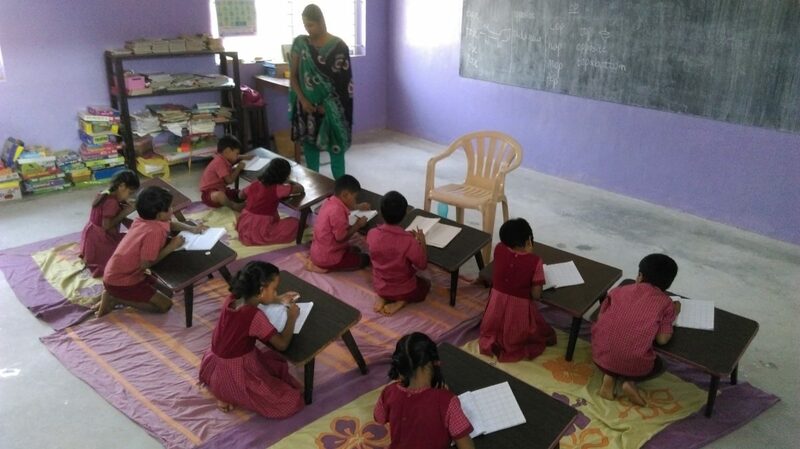 Meher Prasad, with a strength of 79 students, is a free nursery and primary school for those less fortunate. We have also provided financial support for over 600 heart surgeries, for patients unable to meet these expenses themselves. For more information on all our initiatives please visit www.mehereiratrust.com.